Professionals entertaining professionals; Party Central understands the importance of keeping your employees motivated, happy and excited! We also understand how important it is to make your clients feel appreciated. Our goal is to create connections between employers, employees, and clients. Your entertainment must be top notch. 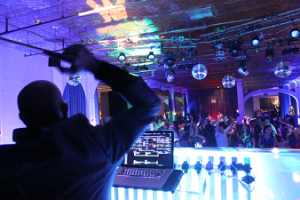 Party Central is committed to a better work place, the retention of employees, and growing your customer base through entertainment. 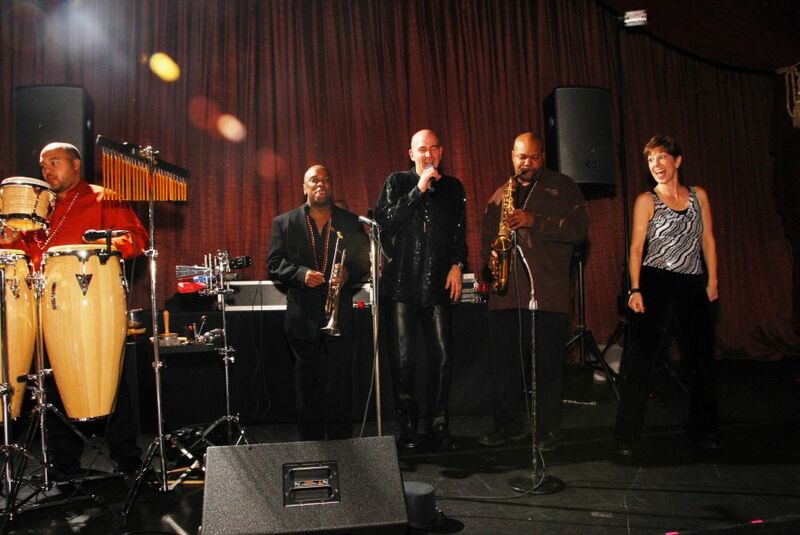 Our entertainers make the happiest employees and clients; there is no other choice than Party Central!